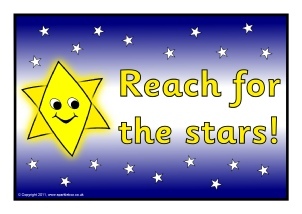 Four simple motivational posters for your classroom. Simple target sheets for individual pupils. 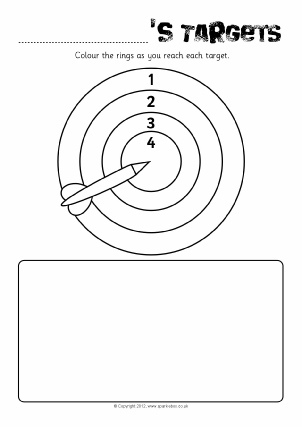 Children colour the dart board rings as they reach each target. 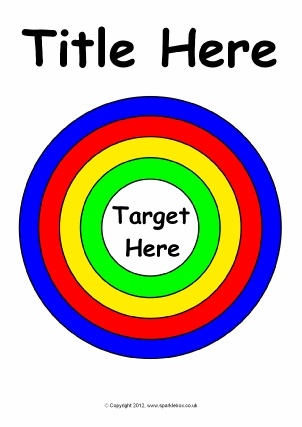 A set of simple editable posters featuring coloured dart boards to display class or group targets. Includes 2 ring, 3 ring and 4 ring versions. 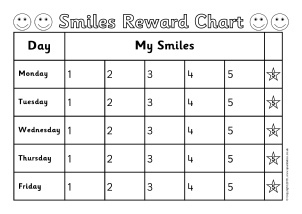 Printable 5-day reward charts where the child aims to collect 5 smiles for good behaviour during each day and earns a star (or a reward). 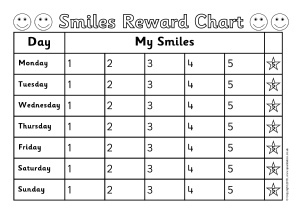 Printable 7-day reward charts where the child aims to collect 5 smiles for good behaviour during each day and earns a star (or a reward). 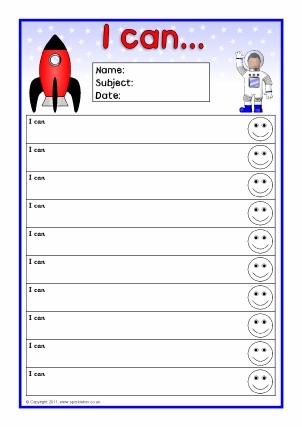 A set of themed editable sheets with the text ‘I can...’. Each sheet has space for 10 different targets. Microsoft Word is required to add your own text. 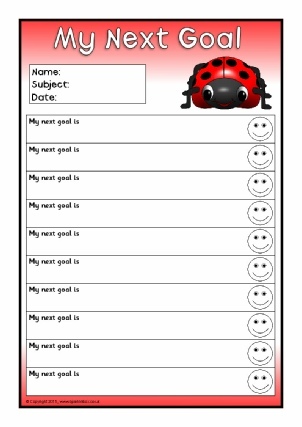 Editable target sheets (for Microsoft Word) with the text ‘I am learning to...’, ‘My next goal is...’ and ‘I can...’. Each sheet has space for 10 targets.